A requirement of our travels was to reduce the load in as many ways as possible. You may think that reviewing the sixth bag on my bike is contrary to load reduction, but let me explain. Alleykat is a single unit. 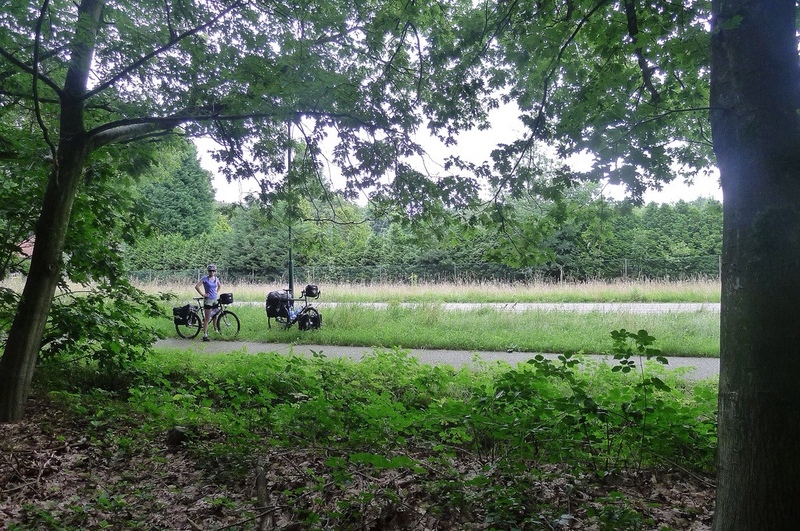 We are cycling and travelling together which means when something is altered for one of us, it will affect the other. One half of Alleykat is bigger and stronger than the other, so it makes sense to shift a bigger proportion of the overall load to that person. A trunkbag of 31L provides roughly the same amount of space as two front pannier bags. The key difference; a single bag which is lighter than two pannier bags alone, but also a weight saving from not needing to use a front rack on Kat’s bike. Kat’s bike as a result is faster, lighter and more manuverable! 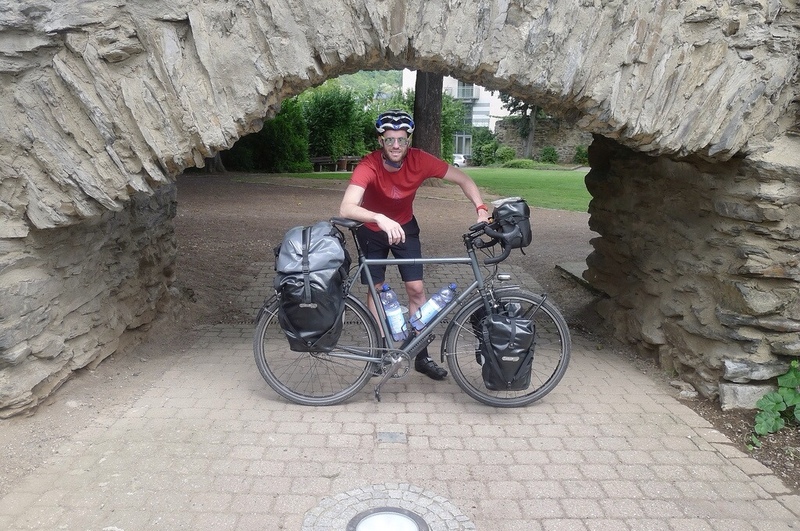 It therefore made sense for Alleykat to have one bike with just rear pannier bags, and the other bike to use front, rear and a trunkbag to achieve the same overall volume. In the end, the bigger and stronger rider is penalised in a way which increases the average speed of the unit that is Alleykat. It is really quite a clever system to use with Ortlieb pannier bags. 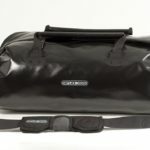 Essentially, there are two clips that mount off the trunk bag and connect to the top of the pannier bags. Then another two clips come from the top of the trunk bag to connect with the side clips on the pannier bags. Everything is then fastened and the bag cannot move. It is quite handy to have a trunk bag. It is the second-easiest bag to access after the handlebar bag. We store our food and iPads here, as well as the longer objects such as tent poles which do not fit in the panniers, but also jumpers on cold days. Sometimes the trunk bag is completely empty, other days it is overflowing with goodies! It is made of the same materials as the rest of the classic line. This means that it is completely waterproof and water repellant meaning it dries off with the wipe of a cloth. The clips and fasteners are the same high quality Ortlieb standard! If you are seeking lots of extra space, this may not be the bag for you. I firstly recommend front panniers before using the trunk bag, mainly to even the weight that you’re carrying over your two wheels. A trunk bag puts even more weight over your rear wheel, leaving it with more chance of damage. A trailer might be a better solution for those with wheels that aren’t up to the task! A trunk bag was the perfect solution for us. We needed the space, we didn’t want an extra rack or a trailer, and we had solid wheels. 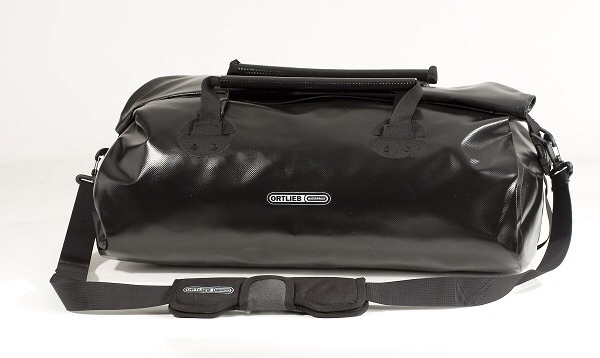 The trunk bag is really easy to access, is completely waterproof and water repellant, and is made with really tough materials – perfect for travelling to distant lands. There really aren’t any disadvantages if your rear wheel can cope with the extra load!